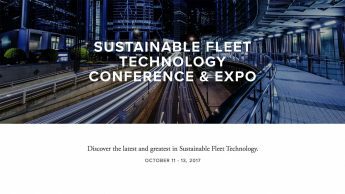 The Sustainable Fleet Technology Conference & Expo, organized by the N.C. Clean Energy Technology Center at N.C. State University and the N.C. Department of Transportation, offers this event for fleet managers and transportation-related decision-makers at organizations of all sizes from October 11-13 in Raleigh. 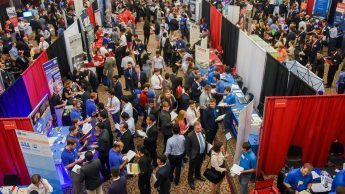 The fall 2017 NC State Engineering Career Fair will be held Tuesday and Wednesday, Sept. 19 and 20, at the McKimmon Center on NC State’s campus. 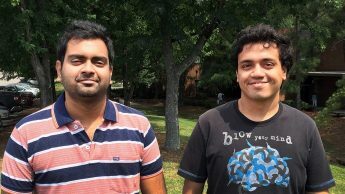 Dozens of Raleigh area electric vehicle drivers and enthusiasts will take part in an alternative fuel vehicle ride & drive, driver meetup and tailgate to kickoff National Drive Electric week. The two-day event will be held Friday and Saturday, September 8 (2:00p.m. - 6:00p.m.) and September 9 (2:00p.m. - 10:00p.m.) at the Close-King Indoor Practice Facility next to Carter-Finley Stadium in Raleigh. 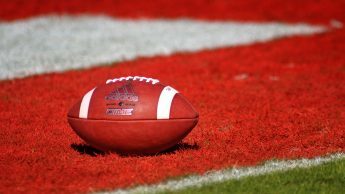 The September 9 event will coincide with the first NC State football game of the season. 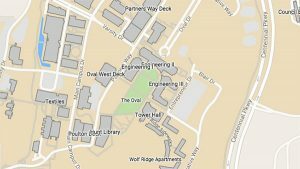 A unique building design competition provides NC State engineering students with real-world experience. 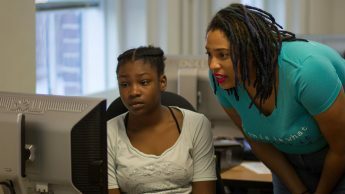 Khalia Braswell, a 2013 NC State computer science graduate, started a nonprofit organization called INTech to expose middle-school aged girls to coding. 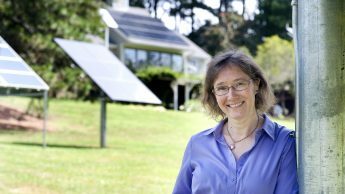 Orange County and the Towns of Chapel Hill and Carrboro, in collaboration with the NC Clean Energy Technology Center at NC State University, have each earned a Bronze level designation into the SolSmart program, a U.S. Department of Energy initiative that provides official recognition and expert technical assistance to help communities expand solar energy development. 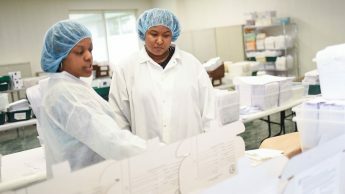 When Kyle Martin needed help with a redesign of the office space in the manufacturing plant he oversees, he knew where to turn. 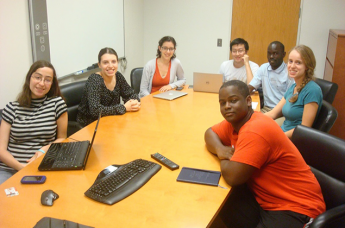 John Paul Eneku, doctoral student at Makerere University in Kampala, Uganda, visited NC State University to advocate for more access to research for students in East Africa and to support collaborations with the SciBridge project (www.scibridge.org).